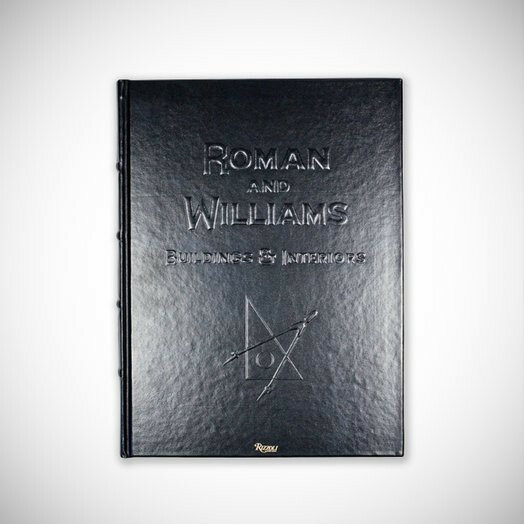 Roman and Williams is an award winning building and interior design firm located in NYC. Chances are they designed at least one of your favorite hotels or restaurants, for mine it would be NYC's Ace Hotel. Their new book is packed with 320 full color pages of design inspiration from projects around the world. You can purchase it for $ 75.00 here.